Is your iPad frozen during an update? Has your iPad been "bricked" by some ill advised software or a failed jailbreak? A restart or hard reset usually helps to resolve iPad screen frozen or unresponsive. Follow our ways to reboot or force restart your iPad Pro/iPad Air 2/Air, iPad mini 4/3/2, iPad 4/3/2 to fix freezing and not working. The easiest method to reboot a stuck iPad is using Tenorshare ReiBoot. This iOS reboot utility allows you to force restart an iPad by entering and then exiting recovery mode with a simple click. The process won't erase any data in your device, and it is 100% free. Connect your iPad or other iOS device to computer and run ReiBoot. There's no buttons to hold down, or anything like that. Just wait for a short while and the interface will load. Once plugged in you can click the enter recovery mode button. And then the device will get into recovery mode. When the recovery mode (connect to iTunes screen) shows on your iPhone or iPad, click the Exit Recovery Mode button. Now you device will automatically restart to normal. Tips: If a force restart does not fix the iPad stuck or error, you can upgrade to ReiBoot Pro which is capable of repairing iPad system to fix 50+ system issues without data loss. We can also restart an iPad using buttons. Actually this is the conventional way. If you are a good learner, just try these steps; Or I won't suggest you to do this manually for any mistake may make things worse. A restart - turning if off and back on again, is the first effort to resolve a frozen iPad. Slide the slider to turn off iPad. To turn it on, press and hold the Sleep/Wake button until you see the Apple logo. A force retart (also known as hard reset, hard restart) is a bit complicated. 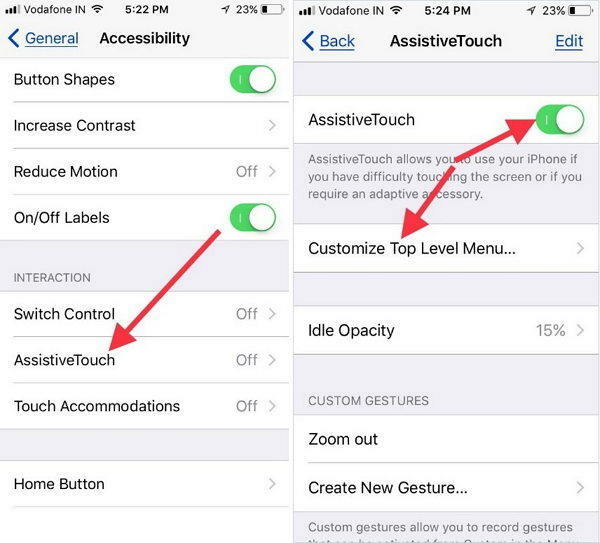 Press and hold the Sleep/Wake button and the Home button at the same time for at least ten seconds, until the Apple logo appears. This is the free ways to force restart an iPad to fix frozen or stuck. 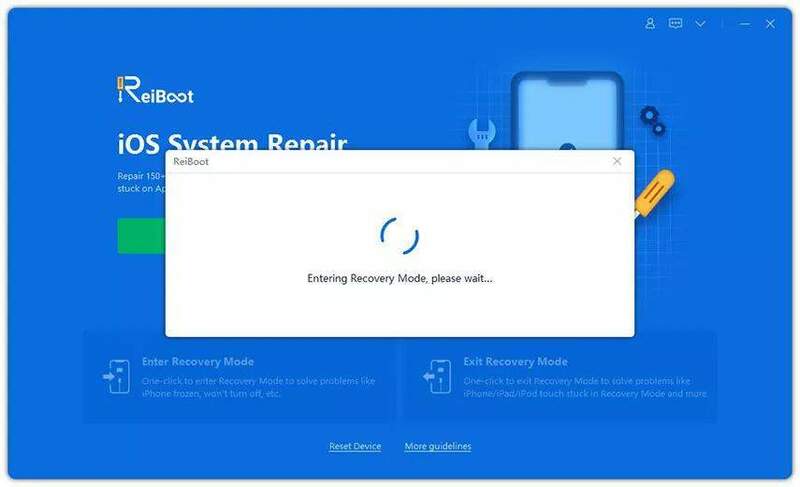 We suggest you install Tenorshare free ReiBoot as a must-have iOS reboot tool that you can take advantage of when an iPhone or iPad is malfunctioning.